71 x 21 inches. 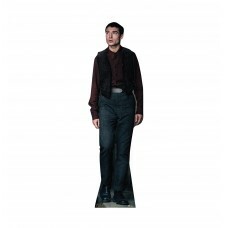 Our cardboard cutout of Credence Barebone Fantastic Beasts The Crimes of Grindelwald..
72 x 25 inches. Our cardboard cutout of Dumbledore Fantastic Beasts The Crimes of Grindelwald. All c..
67 x 27 inches. 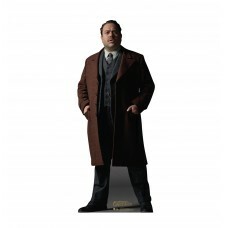 Our cardboard cutout of Jacob Kowalski Fantastic Beasts The Crimes of Grindelwald. A..
62 x 24 inches. 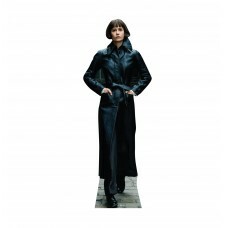 Our cardboard cutout of Leta Lestrange Fantastic Beasts The Crimes of Grindelwald. A..
69 x 24 inches. Our cardboard cutout of Maledictus Fantastic Beasts The Crimes of Grindelwald. All c..
70 x 35 inches. 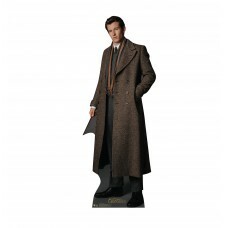 Our cardboard cutout of Newt Scamander Fantastic Beasts The Crimes of Grindelwald. A..
38 x 43 inches. 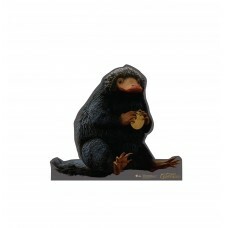 Our cardboard cutout of Niffler Fantastic Beasts The Crimes of Grindelwald. All card..
71 x 25 inches. Our cardboard cutout of Porpentina Goldstein Fantastic Beasts The Crimes of Grindelw..
66 x 22 inches. Our cardboard cutout of Queenie Goldstein Fantastic Beasts The Crimes of Grindelwald..
73 x 28 inches. 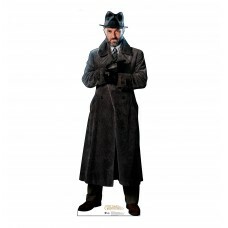 Our cardboard cutout of Theseus Scamander Fantastic Beasts The Crimes of Grindelwald..